Herbal tea is a beverage made from steeping or boiling herbs, or the herbs used to make such a beverage. Unlike actual teas, herbal teas do not come from the camellia Sinensis plant. True teas include black, green, white, oolong, yellow and puer. Herbal teas include chamomile, mint, rooibos and the like. It is often easy to grow herbal teas in a garden. To avoid confusion between teas and herbal teas, alternate terms for "herbal tea" are becoming popular. 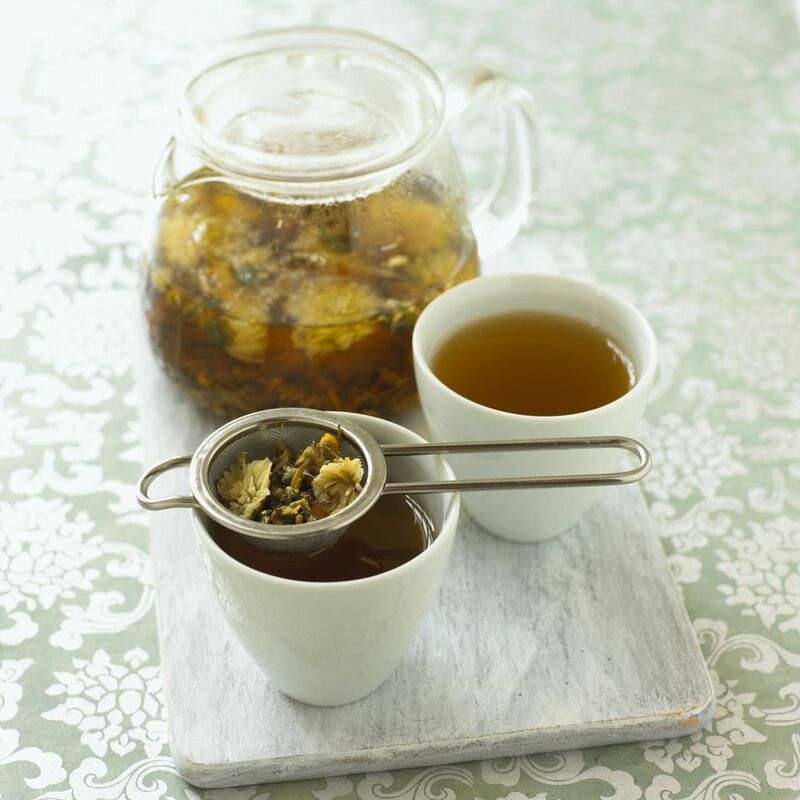 These terms include "tisane," "botanical" and "herbal infusion." What is Cassoulet? And What Is it Served With?